The Marine Science Advisory Committee (MSAC) is the student government and only student organization for the College of Marine Science (CMS). 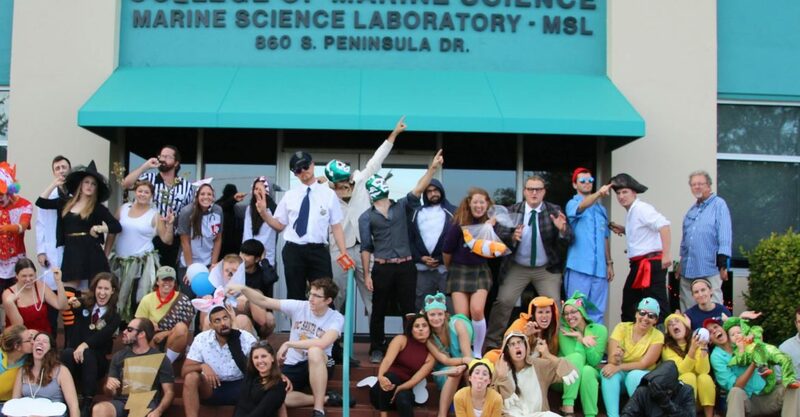 Our main purpose is to provide an interface between students and faculty at CMS and to improve the academic atmosphere and quality of life for Marine Science students and faculty. We have an open membership to all students, regardless of level or discipline and encourage non Marine Science students to become more involved with CMS activities. MSAC is responsible for organizing social receptions after every Friday seminar. In addition to providing social interface for students and staff, MSAC also is also involved in administrative roles such as recruitment of graduate students/faculty and volunteer outreach to the broader St. Petersburg community. Visit MSAC on Facebook for more information on current student events.